A teenage suspect is dead after being cornered by police during an alleged attempted shooting at Dennis Intermediate School in Richmond, Indiana. 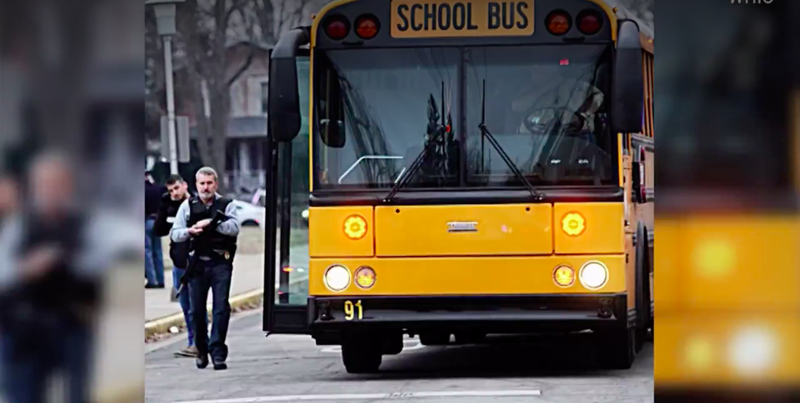 According to the IndyStar, police had been tipped off about a potential school shooter early Thursday morning, at which point they had the middle school go on lockdown. Officers reached the school at about the time the suspect did, at which point there was an altercation outside the building. The suspect then ran inside the building. The police followed and cornered him inside a stairwell, at which point the teen shot himself, according to reports. All students are safe, and it’s unclear what, if any, affiliation the suspect had with the school. “No students were injured and no officers, mainly because someone knew something, and they said something,” Indiana State Police Sgt. John Bowling said to reporters, per WLS-TV. Students were released from lockdown and transported to nearby Richmond High School for parents to pick them up.